We have a stack of copies on hand, ready for distribution. Please contact us to get yours. 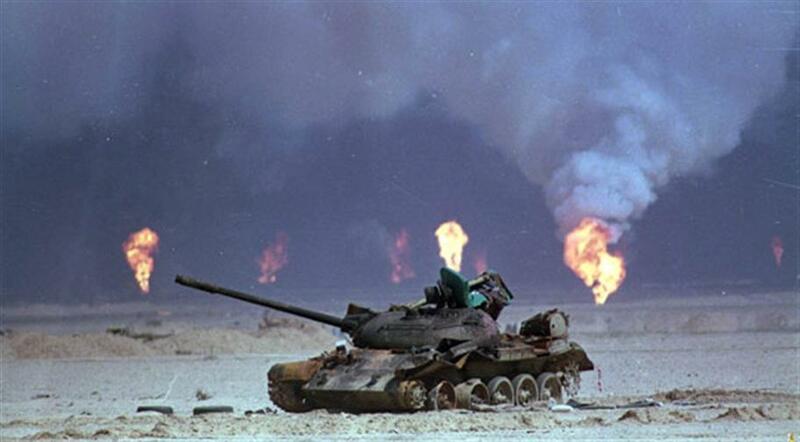 The new issue of War Crimes Times focuses on the planetary impact of persistent war and land grabs for natural resources. This is a point the Linus Pauling chapter put forward during two previous Corvallis Sustainability Fairs. The global war machine has an enormous damaging effect on our environment, from fossil fuel use (the largest consumer in the world), to air and water pollution, to lesser known effects like shipborne sonar harming marine mammals. Please grab a few copies of the paper and share it with your group and friends. You can also check out the new issue at the WCT web site. 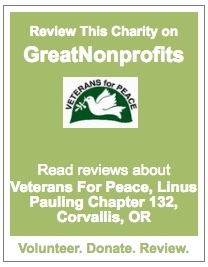 Thanks again to Veterans For Peace, chapter 099 in North Carolina for their excellent work on this vital publication. This entry was posted in Human War Toll, Peace News and tagged climate, climate change, empire, global warming, pentagon, pollution, veterans for peace, VFP, war, war crimes times. Bookmark the permalink. If all the money that is misplaced in the war machine was put to education, health and technological development, the quality of life for every person in the planet would rise exponentially. War and all the corruption around it is the wall that stands between today and the beautiful world we could have tomorrow.